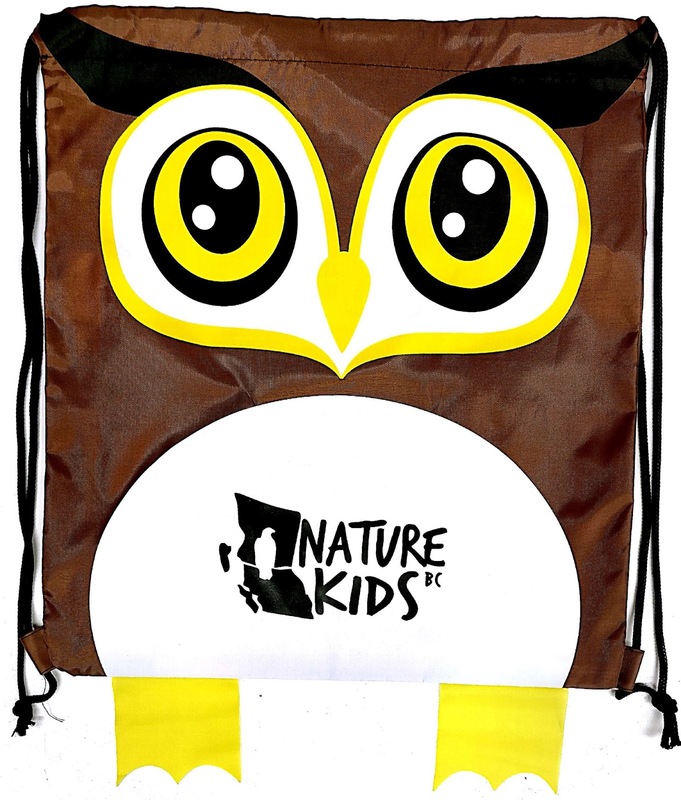 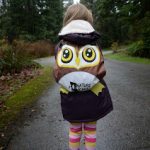 This drawstring owl backpack has plenty of room for extra clothing, a book, lunch and a water bottle and is already proving very popular with our members. 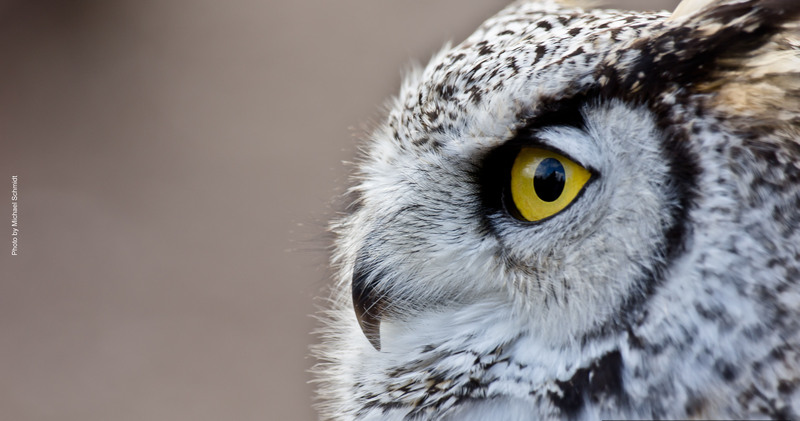 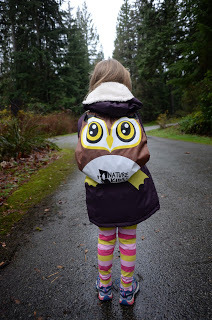 Children will love the sweet owl design and you will love how practical it is. 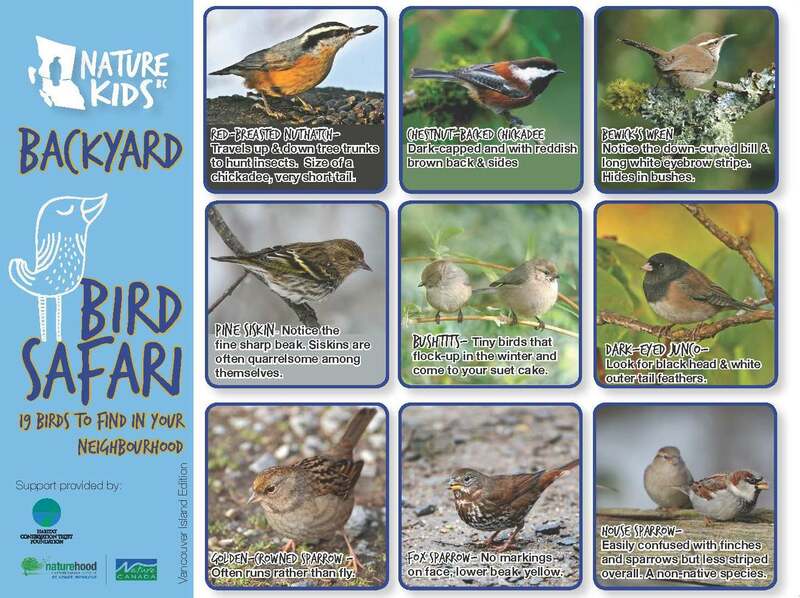 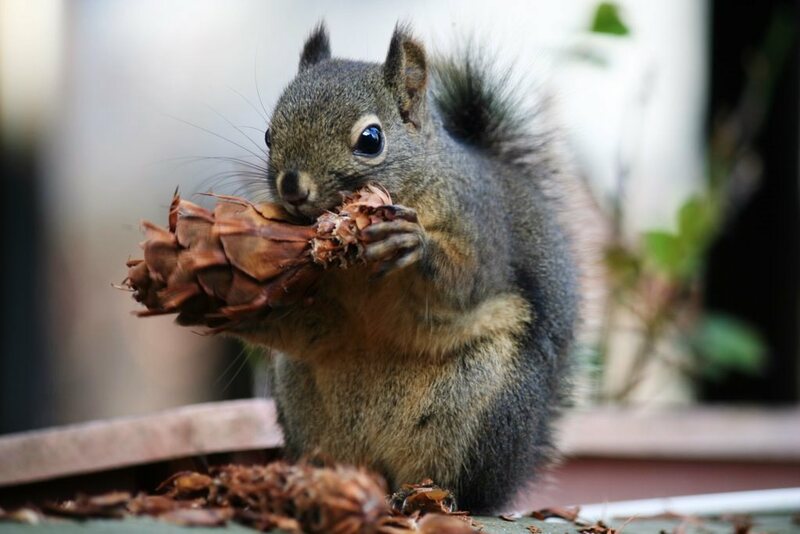 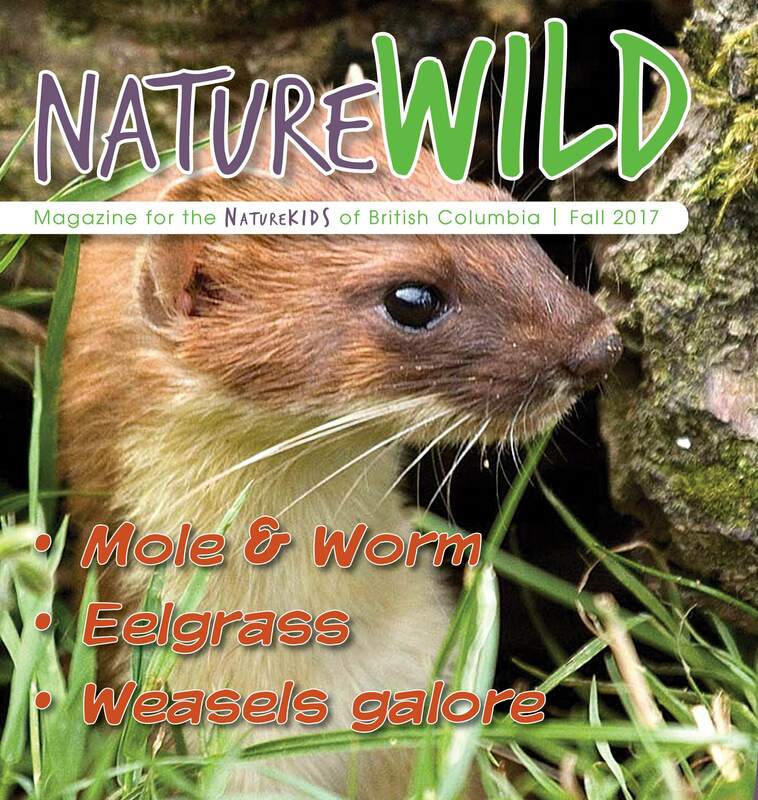 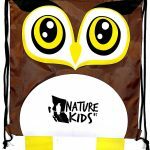 Buy it on its own, or even better, combine it with a NatureWILD subscription or an annual family membership (includes a NatureWILD subscription) and we’ll put the membership pack inside the bag, which makes a great gift for Christmas and birthdays.